I came to Bristol University in September 1994. On graduating from Bristol in 1999, I spent 12 months working in an NHS family practice in Cardiff. In February 2001 I returned to Bristol where up until December 2007 I worked in another NHS practice in the South Bristol area. 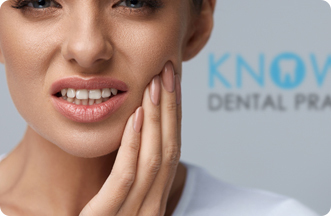 I have gained experience in all aspects of General Dental Practice; but I have a keen interest in advanced restorative dentistry such as crowns, veneers and bridges. 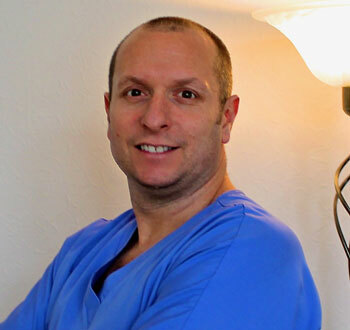 It is my intention to raise the profile of the practice within the community by providing a high standard of dental care, in a comfortable atmosphere. Away from dentistry, I spend a lot of time with my family and frequently cycle on weekends. I enjoy exercising regularly and have over 150 logged SCUBA dives since 2008.